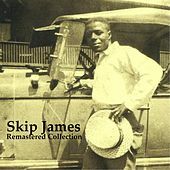 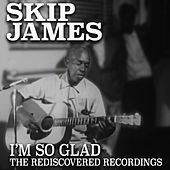 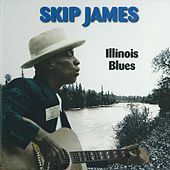 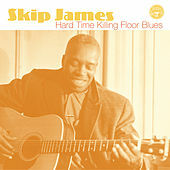 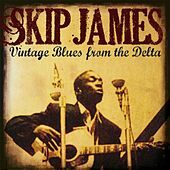 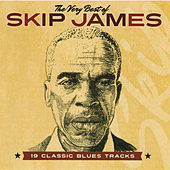 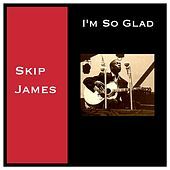 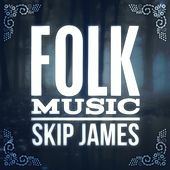 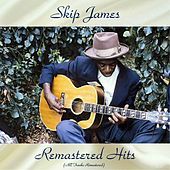 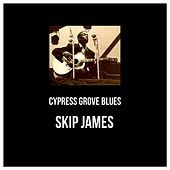 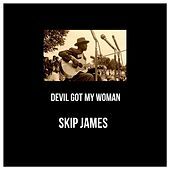 One of the first Delta bluesmen to be recorded, Skip James was an artist with a highly individual sound and a forceful, idiosyncratic personality that shone through his music. 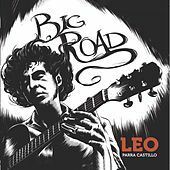 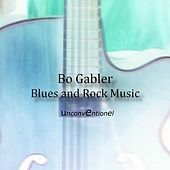 At the heart of his sound is the combination of his keening, mournful tenor voice and his complex guitar and piano playing. 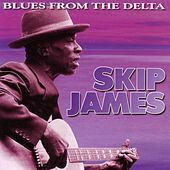 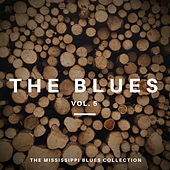 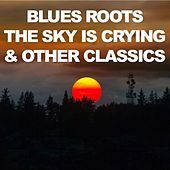 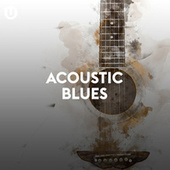 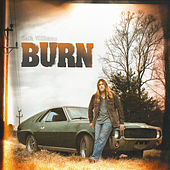 Like many Delta Blues artists, James played his guitar in an open tuning, and he matched contrapuntal moving lines to droning open strings in a manner that has not been imitated since his death. 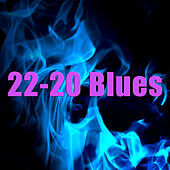 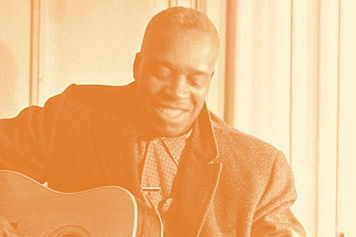 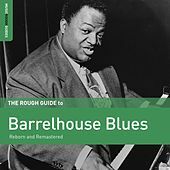 Even though James benefited from the blues revival of the 1960s, he was by all accounts a distrustful and slightly bitter artist who rightly felt that he was an unrecognized genius who'd spent his life getting ripped off by the vagaries of the corrupt music business. 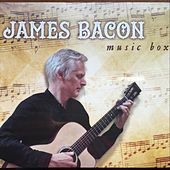 His slightly odd, nonstandard tunes have been reverently recorded by artists ranging from Cream to Fred Frith.